Living Building Hero brings board expertise and green building thought leadership to the International Living Future Institute. SEATTLE, January 15, 2019 /3BL Media/ - The International Living Future Institute (ILFI) announced today that Elizabeth (Beth) Heider, Chief Sustainability Officer, Skanska USA, has become a member of the Board of Directors. ILFI administers the Living Building Challenge – widely recognized as the world's most ambitious green building program – which is transforming the building sector through strategies such as zero energy, toxic-free materials, and onsite rainwater collection and use. “I am thrilled that Beth has agreed to join the Institute as a Board Member,” said Amanda Sturgeon, CEO of ILFI. “She has been making the case for truly regenerative buildings across the length of her career and has been a tireless advocate for the creation of more Living Buildings across North America and beyond. We are honored to have her contribute to the future of this organization as we scale our programs and plan for continued growth,” she added. “I’m excited to step into this role to help ILFI increase the impact of their world-class programs,” said Heider. “From Seattle’s Bertschi School Living Building Science Wing to the Chesapeake Bay Foundation’s Brock Center, Skanska has been part of developing Living Buildings for nearly a decade. I am humbled and inspired by my Skanska colleagues and by our courageous clients, who through Living Buildings are illustrating the benefits and making clear the need for even broader adoption of ILFI’s standards across the whole of our industry,” she continued. Known for her work making the business case for green and net zero energy buildings, Heider supports Skanska's US business units: Building and Civil construction and Commercial Development, with combined annual revenues of approximately $7 Billion. 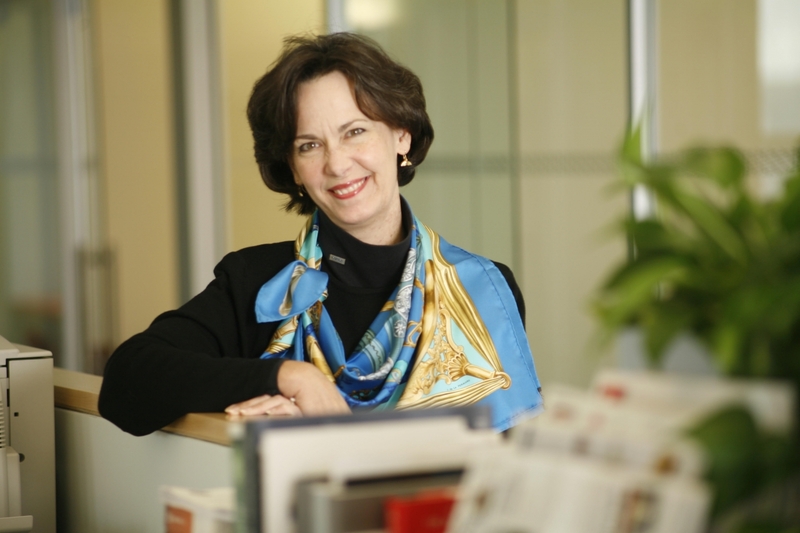 An FAIA and LEED Fellow, her career encompasses all phases of design and construction as an architect, construction manager and sustainability leader. In addition to her involvement with the Institute during the development of several Living Building projects, Heider was also recognized as one of the first winners of Green Building & Design Magazine’s prestigious Women in Sustainability Leadership Awards. Heider previously held the position of board chair for the US Green Building Council and serves on the Envision Review Board – supporting the development of this powerful rating system for sustainable infrastructure. Skanska is also supporter of the Institute’s Paris Solutions Campaign and was a key contributor to the Living Building Challenge Financial Study.